The Sophisticate is my second palette I am showing you from my little Tilbury collection. I had always wanted Tom Ford’s Cocoa Mirage, so I chose this quad of four similar complimentary neutral matte shades. These run cooler than the TF quad. These matte shades need only one swipe for full intense colour. These are the antithesis of chalky ‘blah’ mattes than many other brands just cannot master. Oh, oh…this looks so nice 🙂 Looks very similar to the shu shadows I just got and I am loving those!! This is my first matte palette after resisting the Urban Decay one and the Rouge Bunny Rouge singles- I cannot believe how much I am enjoying it. 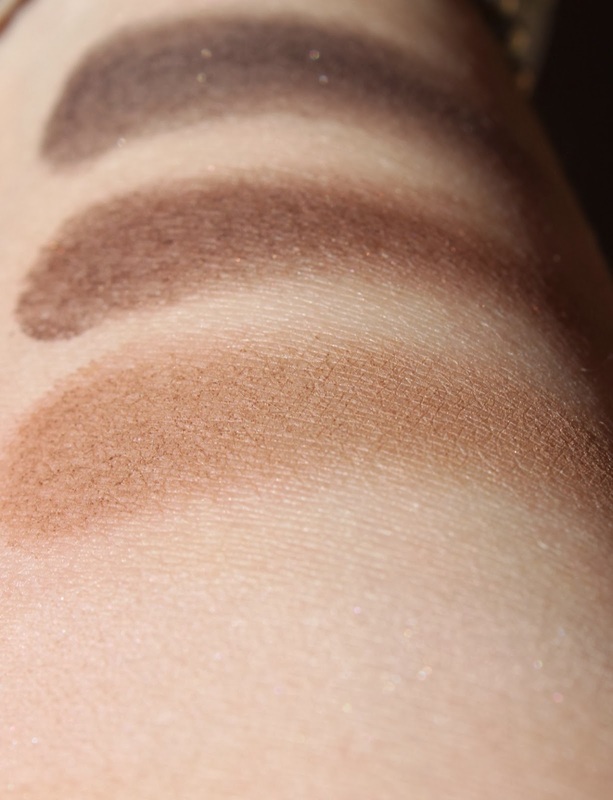 Shu Uemura shadows are crazy good – enjoy ur palette!